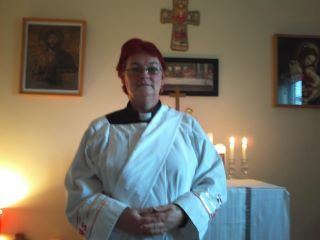 Jeanette+ serves as a priest in Mercia & Anglia at The Oratory of The Sacred heart of Jesus in Nottingham. 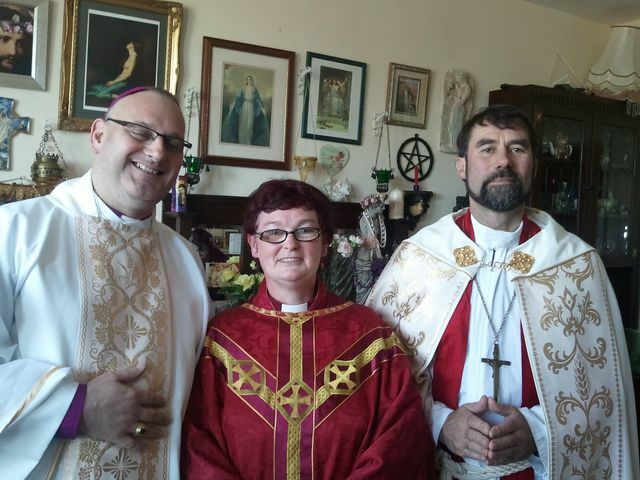 She came to us from a pastoral (non-apostolic) ministry, and has a range of spiritual and pastoral experience as well as a special interest in St Mary Magdelene. 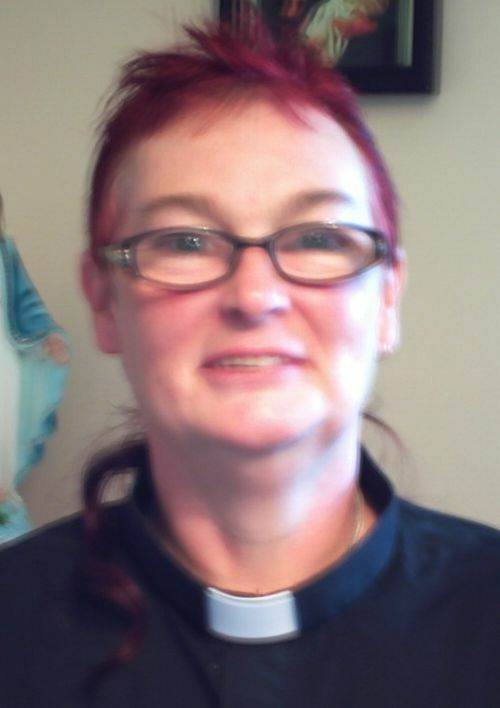 Amma Jeanette serves alongside us assisting in the work in Mercia & Anglia and growing OCAC's outreach in the Midlands and Eastern Counties of England. The Parish is dedicated to the special charism of the love of Christ, and of His ever-giving sacrifice on every altar.